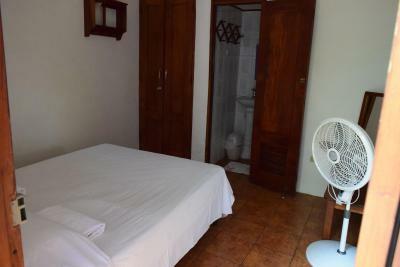 Lock in a great price for Casa Romano Hostel – rated 9 by recent guests! It was just over all a great experience. It was actually the nicest hostel I've stayed in ever! Their breezeway was very colorful and the wind cooled the temperature. I had AC but didn't need it. Would recommend to all. 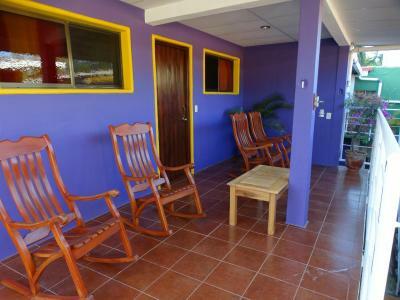 Very good location 2 minutes walk from the sea, and at the center of San Juan Del Sur. Extremely clean and very good vibes in all over the place. Price is perfect for the quality. Very good price quality ratio. Wonderful staff at the reception. this hostel was all around amazing. the family who own it were friendly and helpful. the room was clean, quiet and the bed was comfortable. 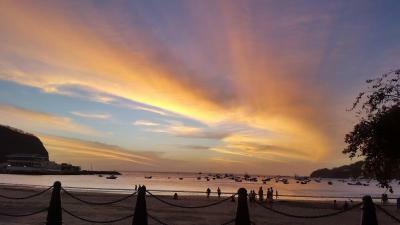 it is within a 5 minute walk to the ocean and to the shops and restaurants. This family run inn is lovely. It's understated but just enough and good value for money. 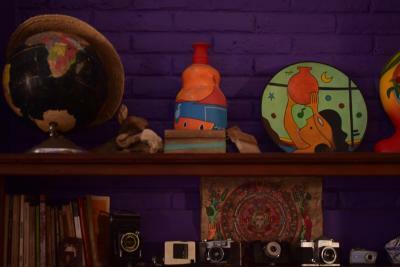 The rooms and the place is cozy and most importantly the family is just lovely! They made us feel very welcome. 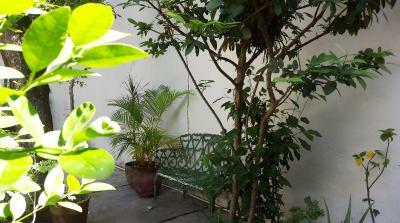 Nice owners, kitchen facilities available, good security, pleasant spaces, quiet AC and great location. There is no breakfast provided but with kitchen facilities available and a couple great breakfast places just down the street, no problem. Staff extremely helpful and kind. 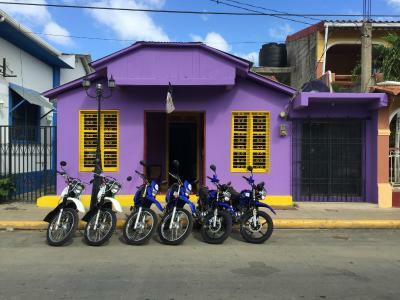 They rent scooters and motorbikes for a fair price. Great location. AC was nice to cool down when you first get into your room. Family run. Very helpful. Good English. Lots of common areas to relax. 3 min from beach. 3 min to everything. 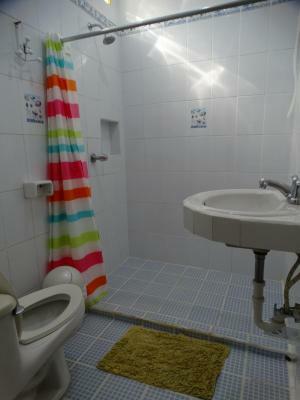 A/C avail,cold drinks,laundry service. 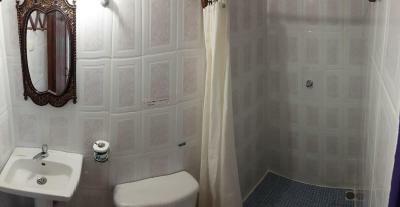 Very nice facilities, comfortable, and clean. Nice shared kitchen! 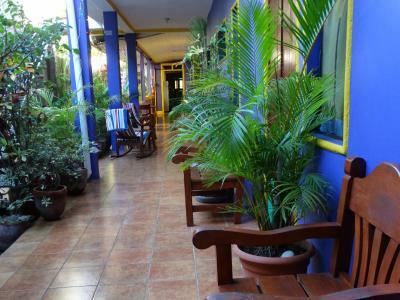 Featuring a garden, Casa Romano Hostel is located in San Juan del Sur, 2.6 miles from Christ of the Mercy Nicaragua. The property has free WiFi. 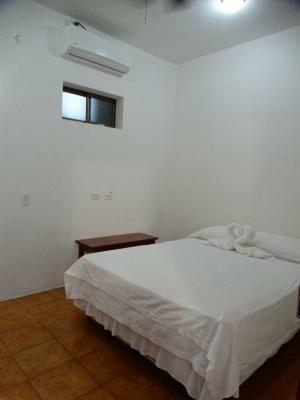 At the guesthouse, every room is equipped with a closet. 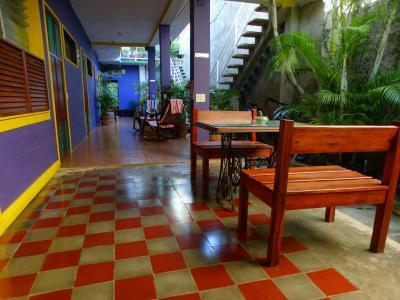 Rooms are complete with a private bathroom, while certain accommodations at Casa Romano Hostel also feature a terrace. 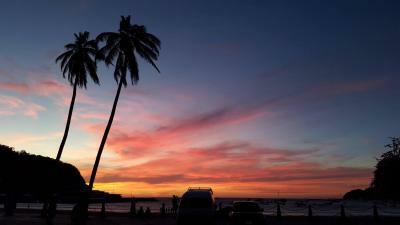 뀐 Located in the top-rated area in San Juan del Sur, this property has an excellent location score of 9.6! 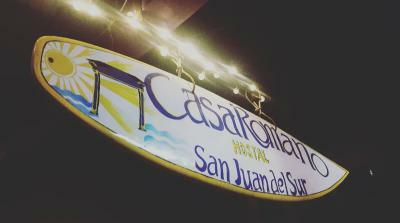 When would you like to stay at Casa Romano Hostel? This quadruple room has a balcony, garden view and iPod dock. This family room features a balcony, microwave and patio. 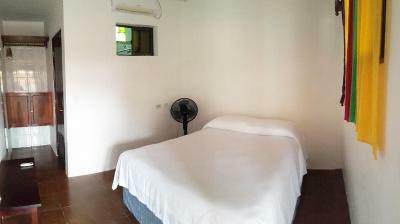 This double room has a dining area, stovetop and air conditioning. This triple room has a balcony, DVD player and dining area. 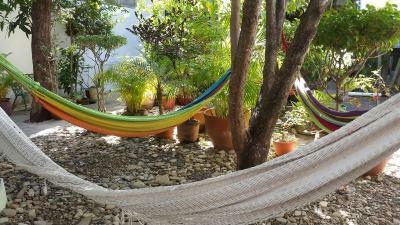 House Rules Casa Romano Hostel takes special requests – add in the next step! 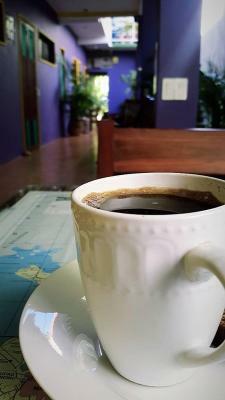 Really friendly family run hostel - great location, very clean and nice kitchen facilities and free coffee!! What a lovely little place! We booked for 2 nights and stayed for 10. The hostel is very clean and friendly, run by a lovely local family. 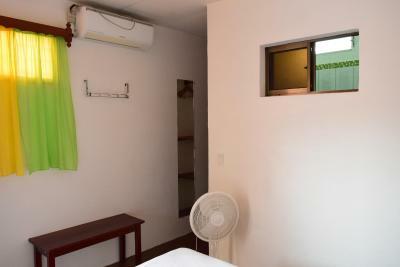 The rooms have a strong fan, clean private bathroom, comfy bed, and a good mozzie-proofing so the door and window can let in a breeze while maintaining privacy. The little kitchen is well equipped and there are both bikes and scooters to rent. 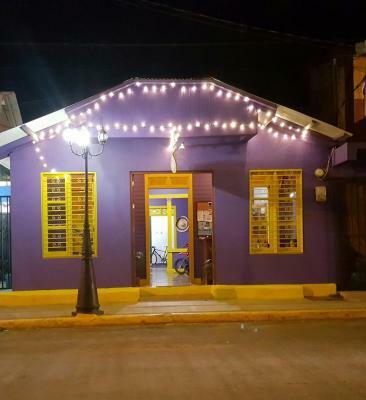 The hostel is right by the beach and near gringo street, but just far enough out to stay quiet. We loved it. 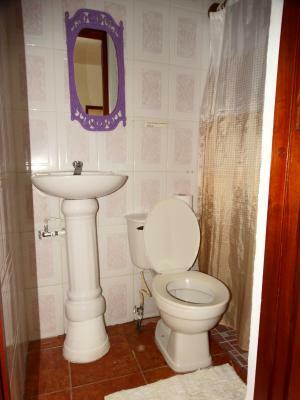 Quiet place to stay with easy access to the community. Good comfortable place to stay near downtown. 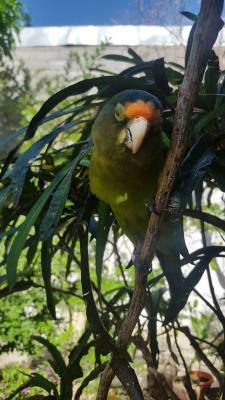 It is quiet to sleep but close enough to all the action. Good value for money. Always had to ask for toilet paper. Another table for eating outside would have been nice. I really liked it there. I stayed in a downstairs room, which didn't heat up a lot during the day and the ceiling fan was very quiet. 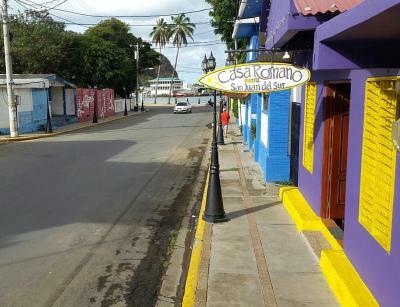 The whole place is really quiete although in center of SJDS, close to the beach, restaurants and everything you need nerarby. The whole place is kept very clean. No crawlies because of flyscreens on all windows. And whats always nice to have is water refill. Oh and Internet very good! They are really friendly and helpfull. 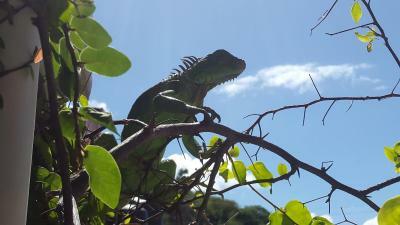 We felt welcome and at home! The rooms are light and clean. A Nice kitchen. In the center and not a party hostel. We enjoyed our stay! Well, the owners seemed to be a bit too pedantic and I didn't feel comfortable communicating with them. But maybe it's just because of me. 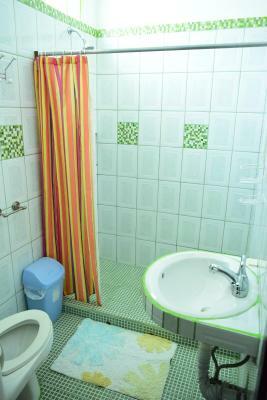 The location, facilities and cleanliness. I found this hostel a very good place to stay!